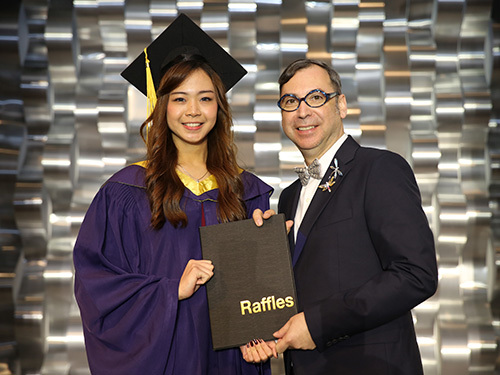 Singapore – Since the inaugural launch of the Harper’s Bazaar Asia New Generation Fashion Designer Award, Raffles Singapore has been producing numerous talented Raffles Fashion Designers over two consecutive years. 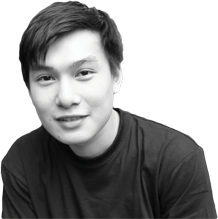 Two out of four Raffles Fashion Designers, Seah Loh and Sheila Agatha Wijaya, emerged as top winners for Malaysia and Indonesia regions in 2013. In 2014, two Raffles Fashion Designers Cynthia Fransisca Haryono emerged as top winner while Yunita Lim was among top 10 finalists. Harper’s Bazaar Asia New Generation Fashion Designer Award is a platform for aspiring and talented designers to showcase their works. 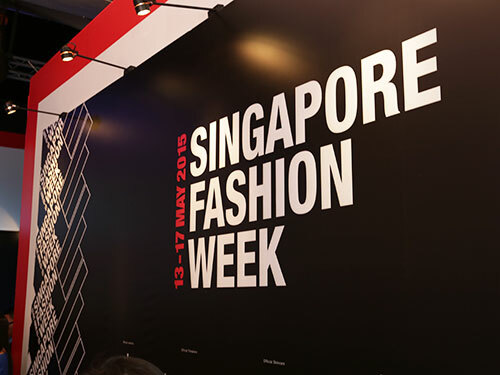 The competition in 2013 enabled eight emerging designers from Singapore, Malaysia, Indonesia and Thailand to showcase their winning collections at the Bangkok International Fashion Week and Audi Fashion Festival. 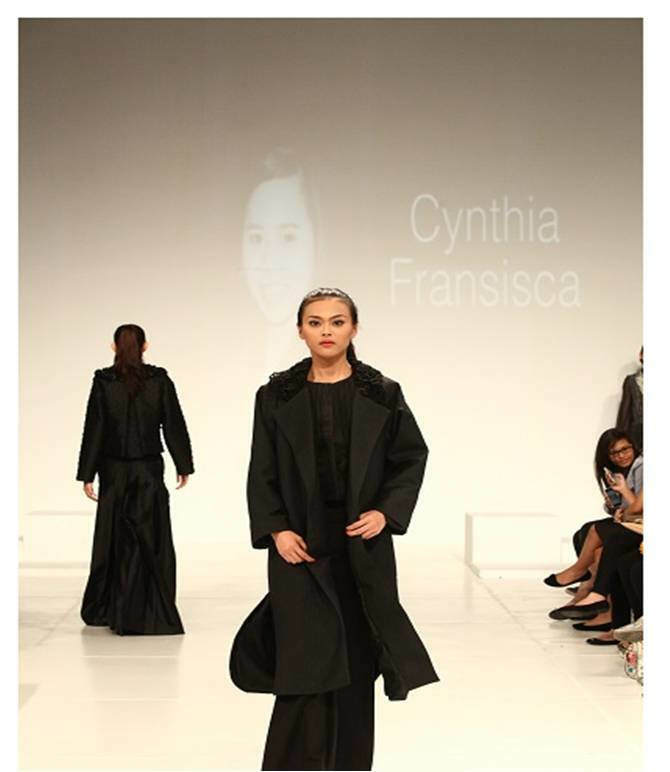 In the coming May 2015, Cynthia will be representing Indonesia to compete with regional winners at the grand final in Singapore at the Audi Fashion Festival.